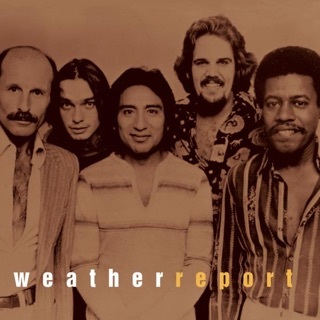 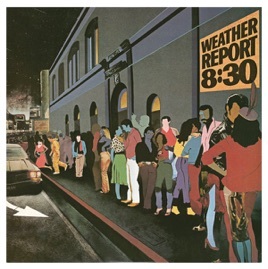 Following the excesses of Mr. Gone, the 1978 live album 8:30 presented Weather Report as a lean quartet: Joe Zawinul on keyboards, Wayne Shorter on saxophone, Jaco Pastorius on bass, and Peter Erskine on drums. 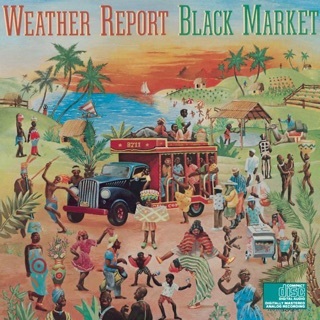 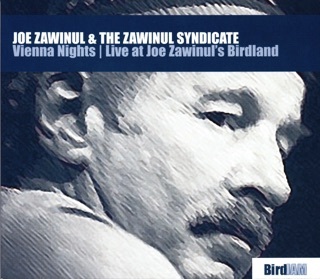 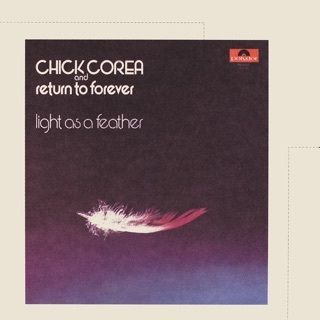 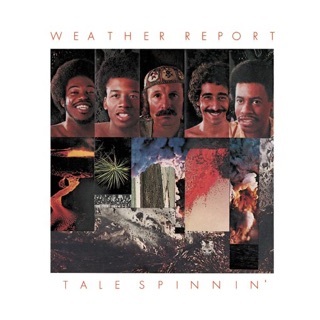 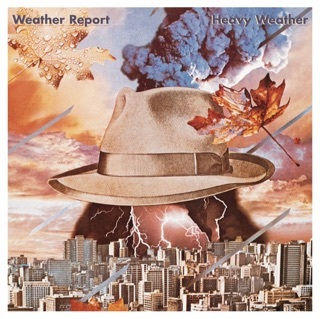 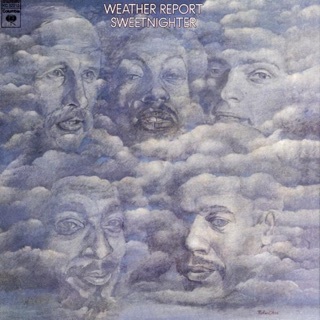 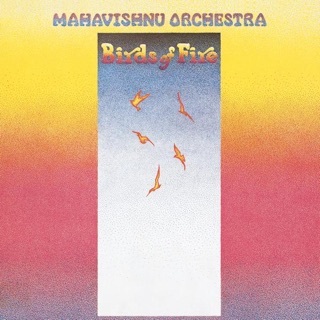 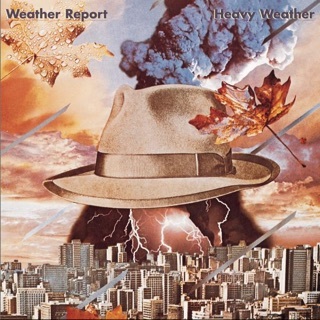 The recording comes from a November 1978 concert in Long Beach, Calif., that Zawinul later called “magical.” It heightened the group’s intensity when there were just four people responsible for the multitude of sounds required by “Black Market,” “Birdland,” and “Boogie Woogie Waltz.” Erskine was arguably the greatest of Weather Report’s many, many drummers, but at this point the group got most of its rhythmic force from Pastorius, who moves through the songs like a comet through outer space. 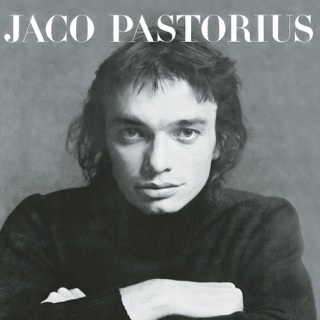 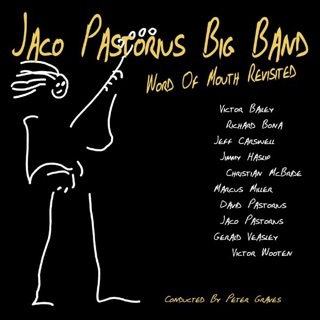 Jaco’s bass solo “Slang” is a career performance that merges the virtuosity of Charlie Parker with the funkiness of James Brown and the tectonic release of Jimi Hendrix. 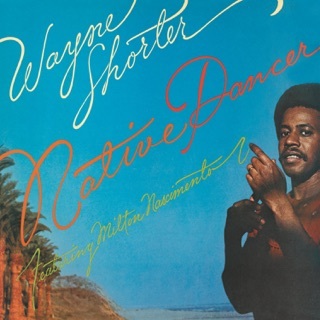 Though many fans argued that Wayne Shorter was being edged out of the group, here he's the centerpiece of some of the album’s most lyrical passages, like “In a Silent Way,” which Zawinul and Shorter first performed in 1967 as members of Miles Davis’ band.